CuCan~ <3. I freaking upendo this couple. >w< <333. HD Wallpaper and background images in the Hetalia Couples! 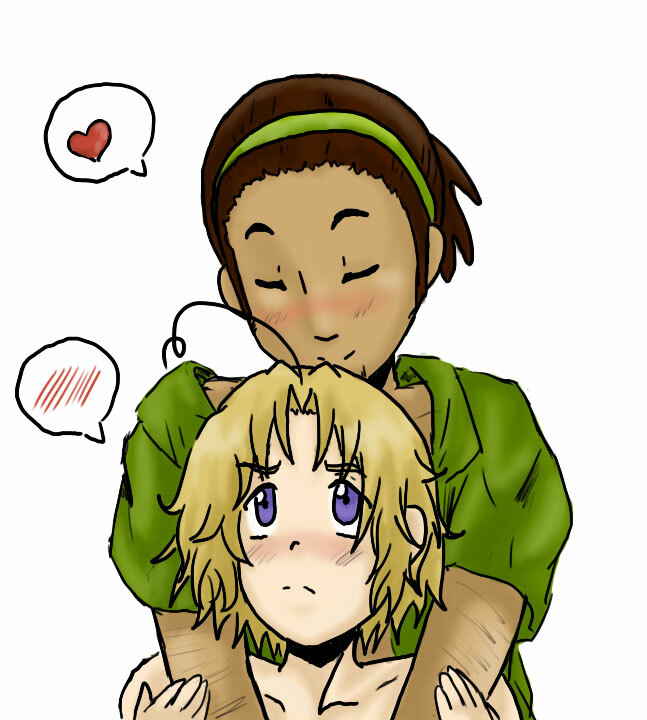 club tagged: hetalia couples cuba canada. 50 Reasons to Support FrUk~!